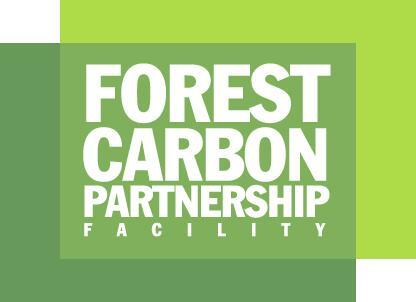 This newsletter provides the latest updates from the Forest Carbon Partnership Facility (FCPF), the BioCarbon Fund Initiative for Sustainable Forest Landscapes (ISFL) and related forest and climate fund work. This issue highlights news, videos and events from April to July 2018. Please enjoy and contact us with any questions or feedback. 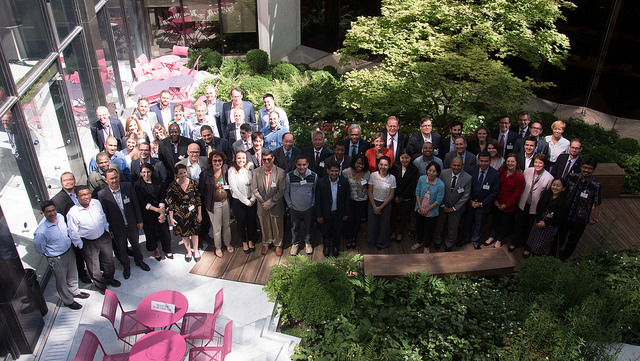 At the Carbon Fund meeting in June, the FCPF selected emissions reduction programs from Lao PDR, Madagascar and Nepal into the portfolio. Participants also had discussions on many of the key knowledge contributions to enable implementation and payments under the FCPF Carbon Fund, such as registries and increased private sector engagement. 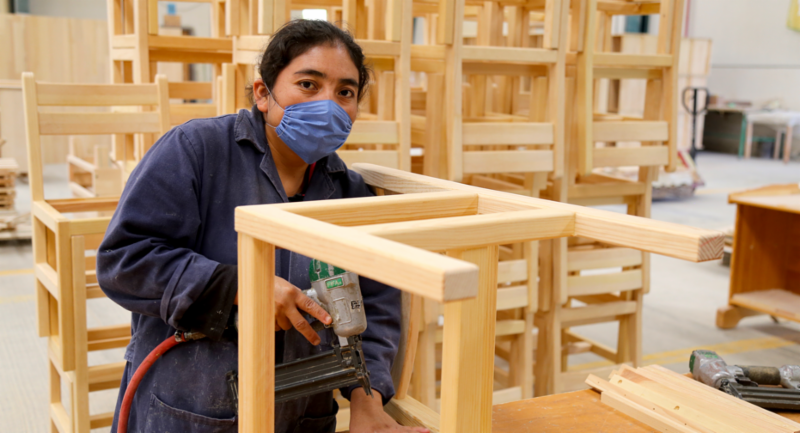 The ISFL and IBRD-supported Mexico Strengthening Entrepreneurship in Productive Forest Landscapes Project was launched in June at an event hosted by the National Forestry Commission in Guadalajara. The initiative will focus on biodiversity conservation, forest production and productivity, and the creation of sustainable income opportunities for rural populations. The project also aims to increase business capacities, foster collaboration between public and private actors in rural areas, as well as strengthen of the role of women in governance and production. 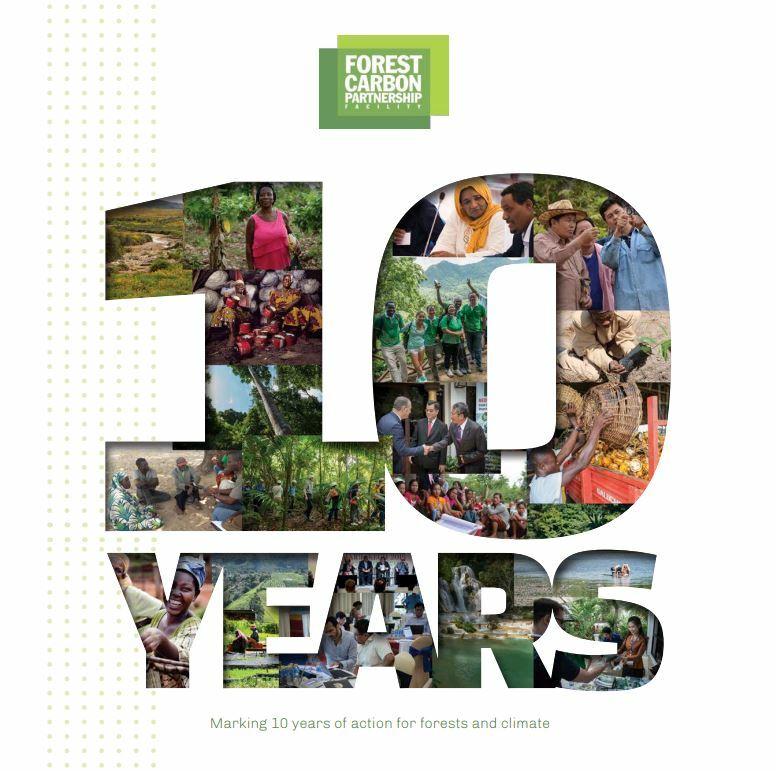 This scrapbook-style booklet features short excerpts from articles, publications and interviews produced by the FCPF over the past 10 years. Organized under the main themes of FCPF’s work, it tells the story of FCPF’s evolution and achievements, in partnership with countries and donors. 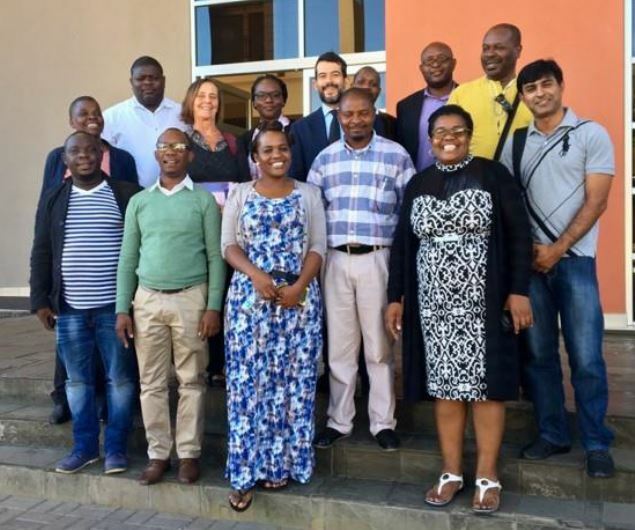 Participants from Mozambique visited Namibia in a South-South knowledge exchange focused on environmental governance and legal frameworks which can help communities access economic benefits directly from sustainably managing local wildlife and natural resources. 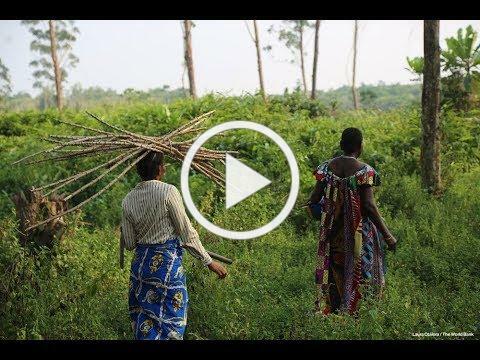 These lessons will be applied to the the FCPF emission reductions program in Mozambique's Zambezia region, which aims to improve the living standards of communities whose incomes depend on the these natural resources. 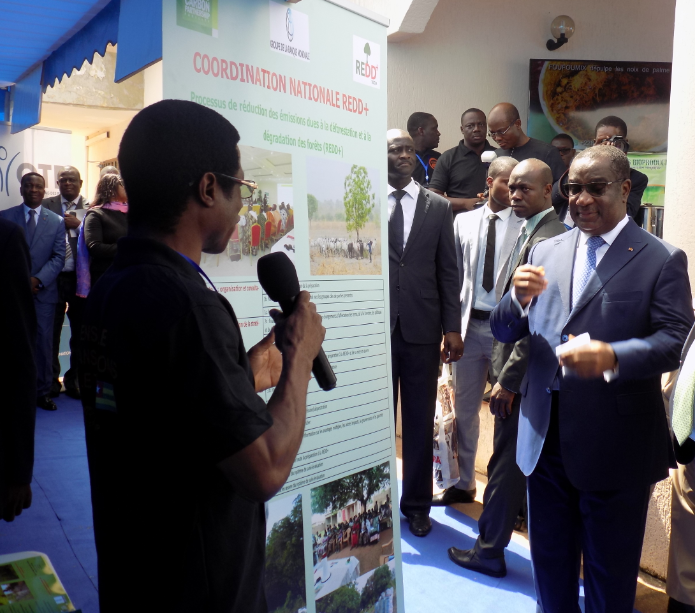 Togo’s national REDD+ coordination team participated in the World Bank country office ‘open house’ event in June to highlight progress to date on REDD+ readiness in the country. The launch ceremony for the event was chaired by the Prime Minister of Togo, and other high level officials also attended, signaling the strong political will for Togo’s program. 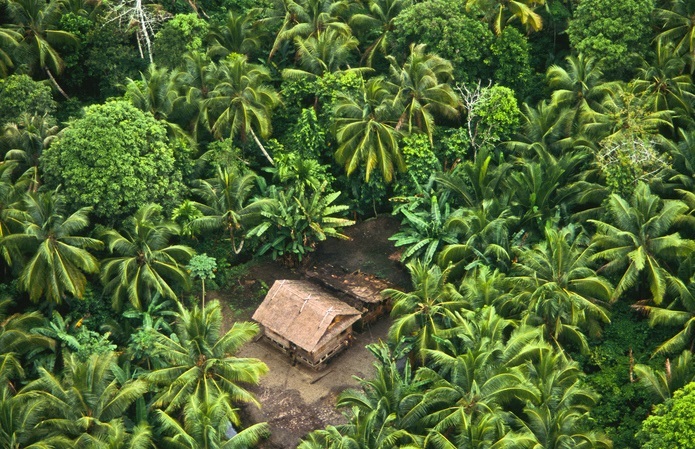 The team has also recently launched a first version of its national REDD+ strategy. A series of regional dialogues with private sector companies from four value chains, including livestock, oil palm, forestry and agroforestry, happened in Colombia this month, with the objective of promoting public-private agreements towards a low-carbon development in the ISFL's Orinoquia program area. 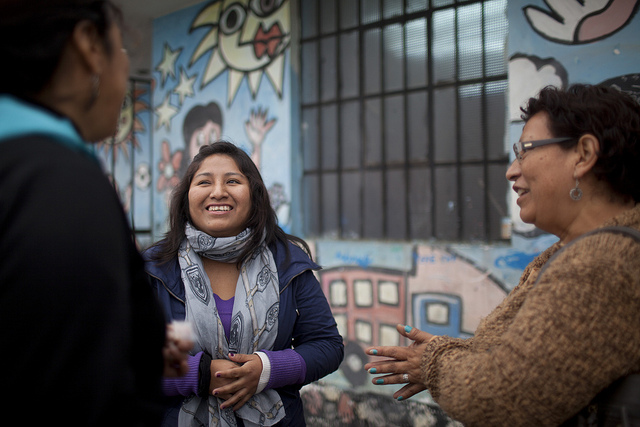 The workshops took place in the cities of Villavicencio, Yopal and Bogotá. In addition to companies and farmers’ associations, representatives from national government, local governments and NGOs also attended. 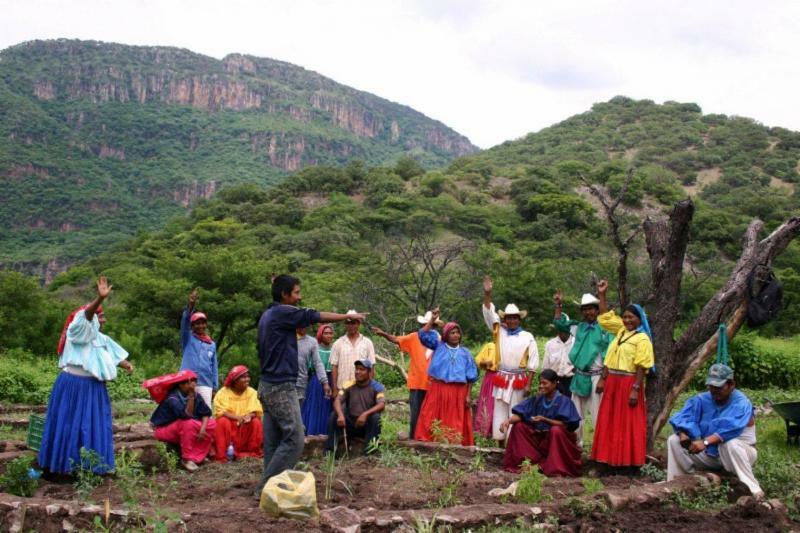 A recent gender study, funded by the FCPF and with support from the Mexican government, focused on a qualitative analysis to better understand women’s underlying socio-cultural barriers, decision-making process, motivations, and influencing agents which can affect decisions to participate in forest and climate-focused programs. 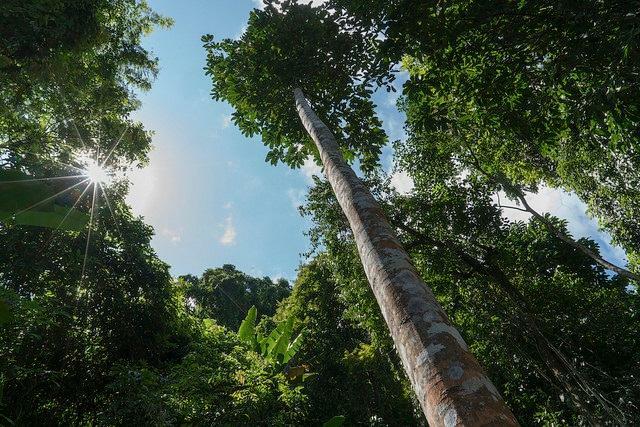 Former FCPF Coordinator, Ellysar Baroudy, spoke at a May Global Landscapes Forum panel looking at how REDD+ finance flows from donor to recipient countries, what this means for decisions on REDD+ finance and its management, and how this flow can impact future actions. Sustainable forests and land use were highlighted at the May Innovate4Climate event. The 'pitch hubs', organized by the FCPF and BioCarbon Fund teams, focused on tech innovations in forest monitoring and their potential to unlock results-based climate finance, how shea butter farmers are using less energy for better incomes and more sustainable supply chains in Burkina Faso, as well as how a project in Niger is employing community plantations to restore severely degraded lands and generate carbon credits. A key determinant of jurisdictional-scale REDD+ program success is ensuring effective private sector engagement. However, in most cases, private sector companies work at smaller scales, so finding the right way to bring them into emission reduction programs without taking on additional risk can be complicated. 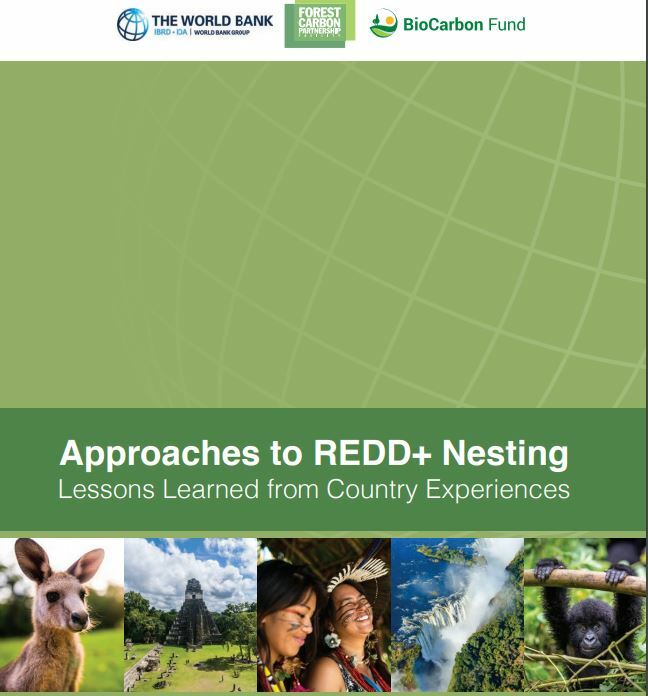 This FCPF/ISFL paper looks at this challenge and provides lessons learned on how REDD+ programs can integrate these incentive mechanisms at scale. A recent agreement between Norway and FAO will enable the scale up of an online resource platform, as well as the procurement and distribution of high-resolution satellite imagery. 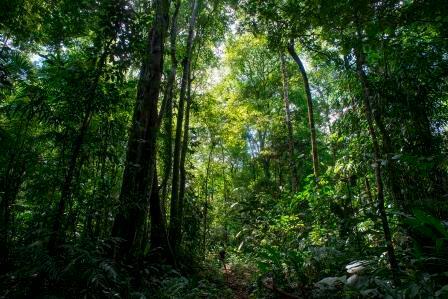 Together with cooperating partners like the FCPF, this boost in digital content will improve forest monitoring and contribute to REDD+ Measurement, Reporting and Verification, for countries progressing towards results-based payments. 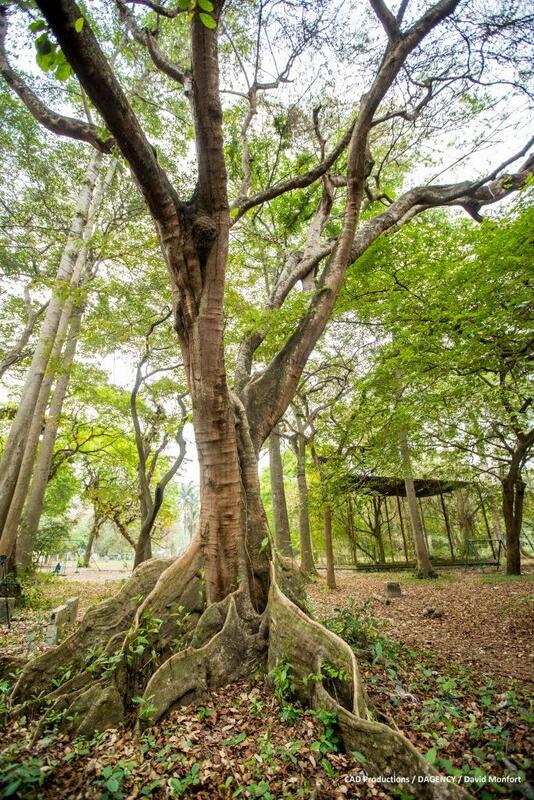 Recognizing the importance of sustainable use of forest resources, the governments of Mozambique and China signed a memorandum of understanding, which will provide Mozambique with information on the amount of timber leaving the country for China. Building on FCPF support to REDD+ readiness in Mozambique, this is a welcome step in addressing the drivers of degradation and deforestation in the country. 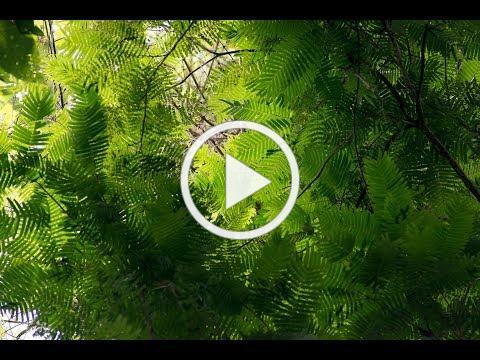 What have we achieved so far when it comes to conserving forests, addressing the impacts of climate change and promoting sustainable development? What do we need next? 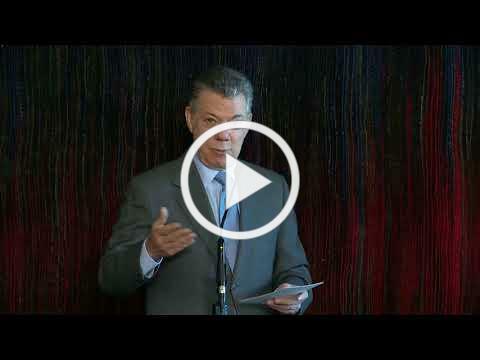 The President of Colombia speaks at an event celebrating the BioCarbon Fund ISFL program in the country. FCPF donors, partners and country teams, past and present, reflect on the work we've achieved together over the past years. Header: Franka Braun, Mexico: Courtesy CONAFOR, Mozambique: Courtesy of the team, Togo: Courtesy of the team, Colombia: World Bank/Dominic Chavez, Mexico: World Bank/Jessica Castillo Belmont, Sustainable forests and land use/Innovate4Climate: World Bank/CAD Productions, Mozambique: Via Government of Mozambique website, In the news photo credit: Pablo Cambronero/UN-REDD, all other photos courtesy of World Bank or partners, used with permission.